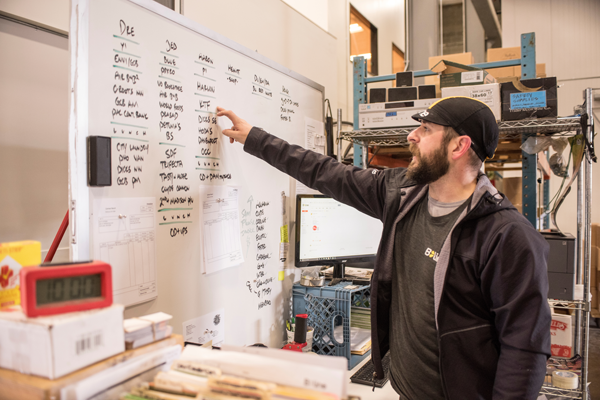 Consolidating services at B-Line has created efficiencies that have saved me about five hours a week. This is above and beyond the delivery service value of competitive pricing and a customer service equal to my own. 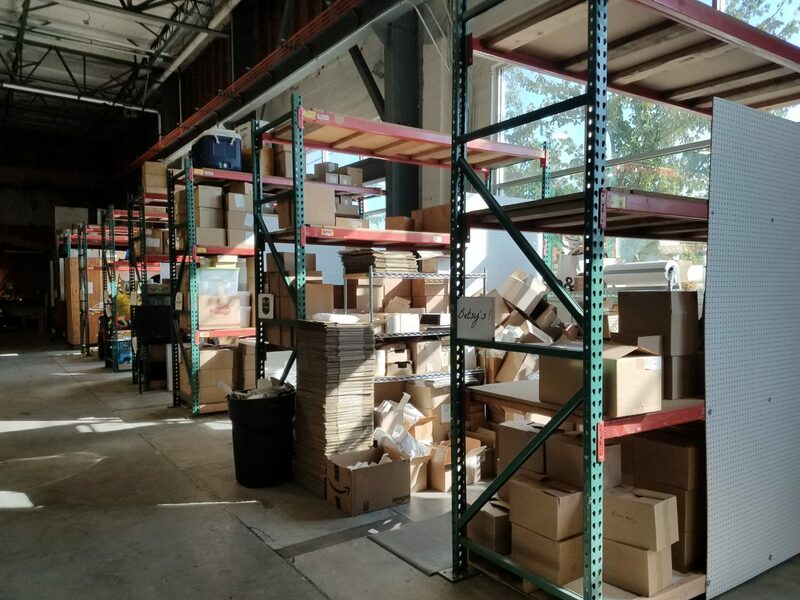 B-Line manages 15,000 sq.ft. 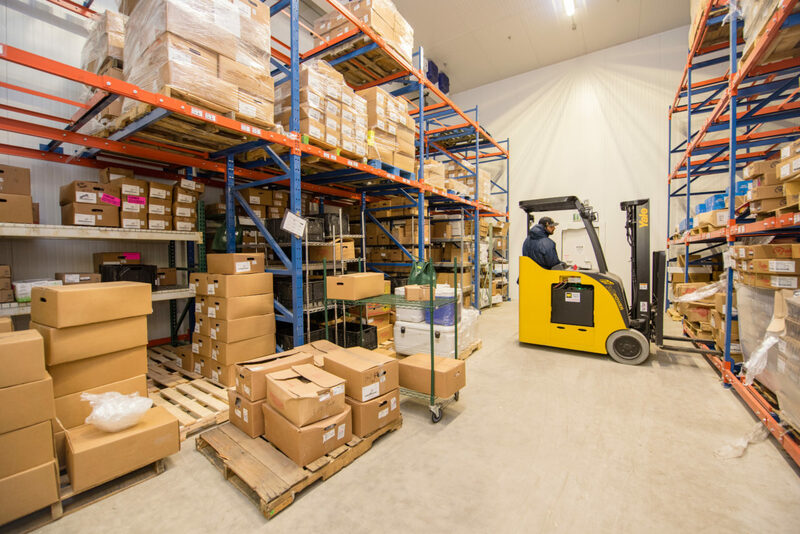 of warehouse offering access to high-volume storage in temperature-controlled freezer or refrigerator cold storage, as well as ambient temperature dry racking, stalls and warehouse work space. 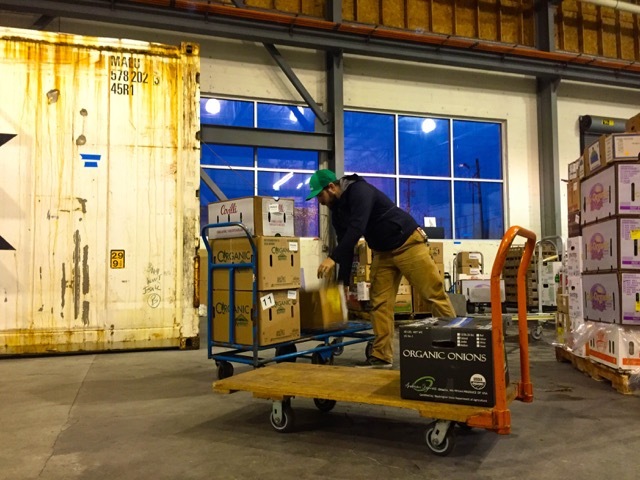 Warehouse clients can also leverage our à la carte managed warehouse support services. Unlimited 24/7 access to product. Includes a work area, light racking, 110V AC power.